The next video to be released, later today, will be the hard rocking number 6 song from Kicking the Olive Branch album . 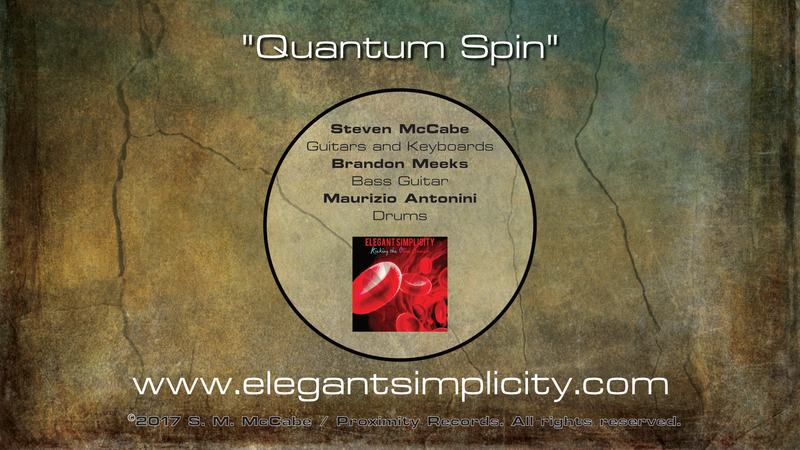 . . the riff-alicious Quantum Spin! This will be a simple ‘let the music do the talking‘ kind of video. More details soon. And I will also have some news about our forthcoming Xmas single! You won’t be having a Silent Night! Well, that is to say, you will, but it will be different!